The now former US international and Seattle Sounders man announced his retirement this afternoon. 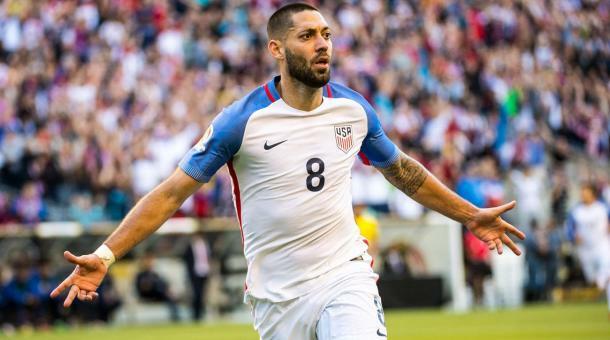 Clint Dempsey has retired from professional soccer. The former United States Men's National Team captain and Seattle Sounders FC forward announced his retirement this afternoon on his Instagram page and indicated that he felt it was time to call an end to his playing career. 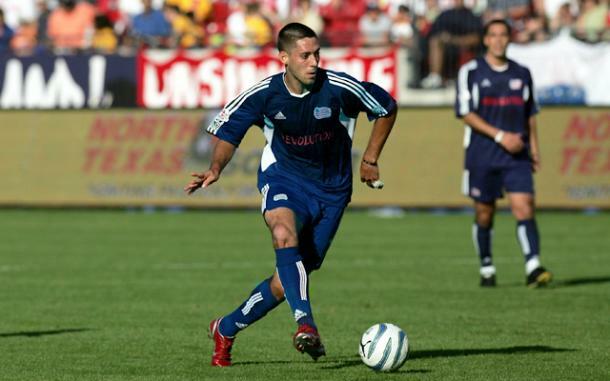 Clint Dempsey started of his professional career in Major League Soccer with the New England Revolution in 2004. After three great seasons in New England, which saw him named as the 2004 MLS Rookie of the Year and twice named to the MLS Best XI, Dempsey caught the eye of Fulham F.C. in England. Dempsey went on to make his mark in the English Premier League with Fulham for six years, scoring 60 goals in 220 appearances. In between his six years with Fulham, Dempsey also signed with Tottenham Hotspur F.C. for the 2012-2013 where despite scoring 12 goals in 43 appearances, he did not do enough to impress the Tottenham hierachy and thus, returned to Fulham after that. The 35-year old then made the move to the Seattle Sounders in 2013, in what at the time, made international news as Sounders fans went as far as tracking his flight to Seattle in anticipation. Dempsey did not disappoint those fans as a Sounder, scoring 100 goals in 115 appearances, and picking up the 2014 Supporters’ Shield and Lamar Hunt U.S. Open Cup, 2016 MLS Cup and 2017 Western Conference titles in his time at Seattle. He ends his career as the Sounders top goalscorer, tied with Fredy Montero but having played less matches. Dempsey was equally as productive and effective for the USMNT. After making his debut for the senior national team in 2004, 'Deuce' went on to tie the all-time goal scoring record for the USMNT with 57 goals in 141 caps. He also is third overall on the list for most caps with the USMNT. The enigmatic forward will be remembered for his time with the USMNT well, particularly for his goal against Ghana at the 2006 FIFA World Cup​, his equalizer against England in the 2010 FIFA World Cup​ and his goals at the 2009 Confederations Cup which saw the USMNT finish third at the competition. Dempsey was also prolific at the CONCACAF Gold Cup, helping the team win titles in 2005, 2007 and 2017. Although he has been known throughout his career of losing his temper in inopportune moments, nothing can take away from what Dempsey has given to anyone who is a fan of soccer in the US. He will remain one of the most beloved players to ever wear the USMNT jersey and will always be fondly remembered by those who support Fulham, the Revolution and the Sounders.